An object representing light and air, a feather is a bearer of truth and justice. Ancient Egyptians believe a pure heart weighed as light as a feather. 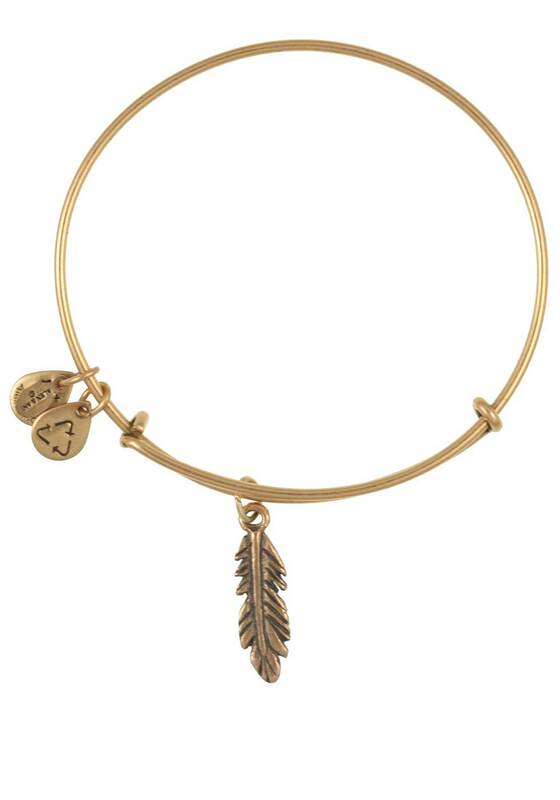 In Christianity, feathers represent virtues of charity, hope, and faith. Bestow the feather to seek wisdom and reach new heights. 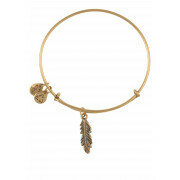 Feather Bracelet represents Truth, Light, and Virtue.